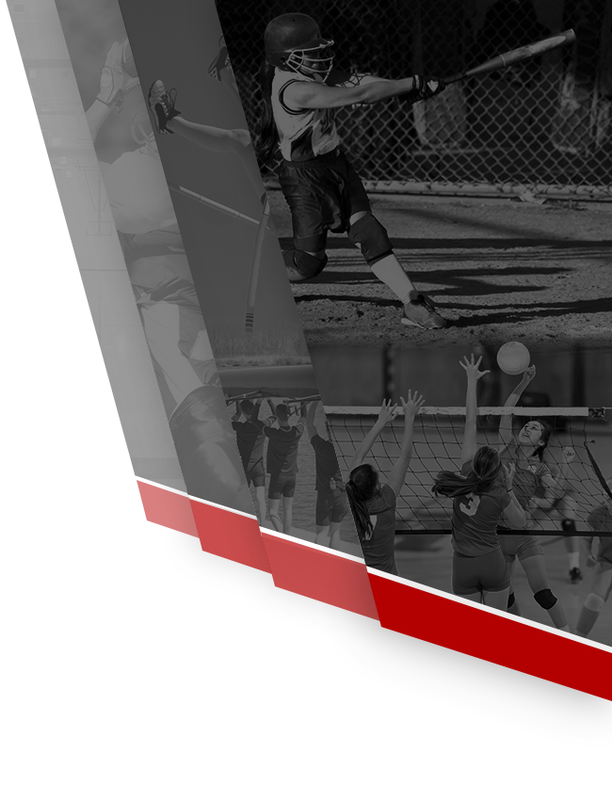 The Tippecanoe Athletic Department and Varsity “T” Club are proud to announce they are accepting nominations for the 2019 Class of the Tippecanoe Athletic Hall of Fame. The Athletic department and Varsity “T” Club are working together to showcase the tradition and excellence within the Tippecanoe Athletics. The Hall of Fame will work on an annual induction cycle. The first induction class was in December of 2017. 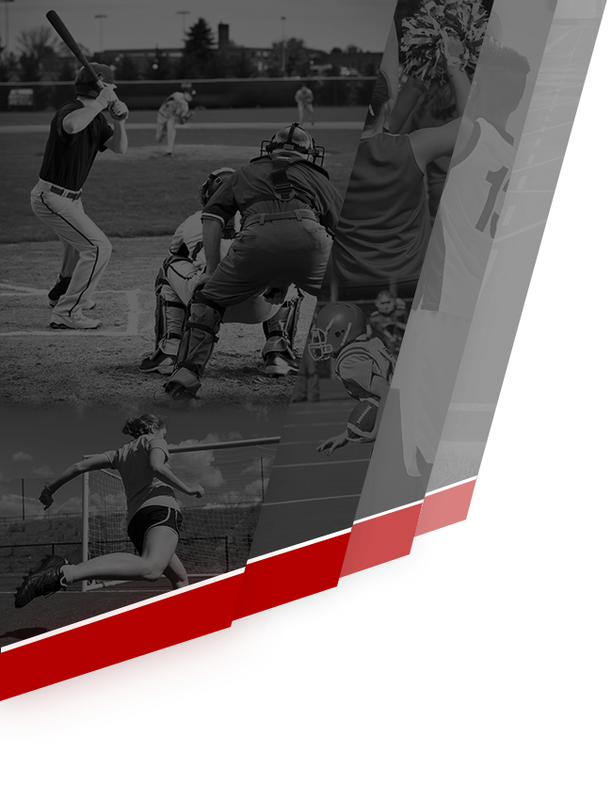 The Hall of Fame was created to recognize and honor outstanding individuals who have accomplished and distinguished themselves through extraordinary athletic achievements and contributions for Tippecanoe High School. Athletes nominated must be a graduate of Tippecanoe High School and at least ten (10) years after graduation. Coaches, administrators and any other school personnel qualify if they worked for Tipp City Exempted Village Schools for at least five (5) years and are no longer employed by the school district. Members of the community who have made significant contributions to the Tippecanoe Athletic programs may also be nominated. An individual meeting the qualifications noted above may be nominated through completion of the official Tippecanoe Athletic nomination form. Nominations may be submitted by mail or in person to the Tippecanoe Athletic Department, 615 E. Kessler- Cowlesville Road. Nomination forms are located in the Athletic Office and Tipp City Exempted Village Schools Board Office. You can request a nomination form by emailing jfoust@tippcity.k12.oh.us or you can download the form from the www.tippecanoeathletics.com . Nominations of candidates for entry into the Hall of Fame shall be considered indefinitely. The Nominee may be living or deceased. The number of inductions into the Hall of Fame will be 5 each year, and are solely the decision of the Selection Committee. Nominations MUST include current address, phone number, and photo of individual being nominated and any supporting documentations you wish to present to the Selection Committee. The committee’s primary duty is to recognize and honor individuals selected for induction to the Hall of Fame. Email your questions to jfoust@tippcity.k12.oh.us . The deadline for nominations is June 24, 2019.